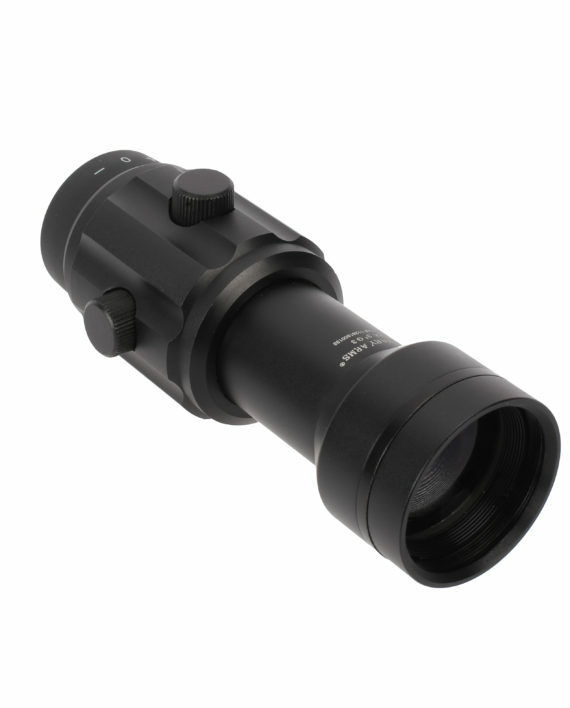 A Primary Arms Optics magnifier easily extends the effective range of the red dot equipped rifle. 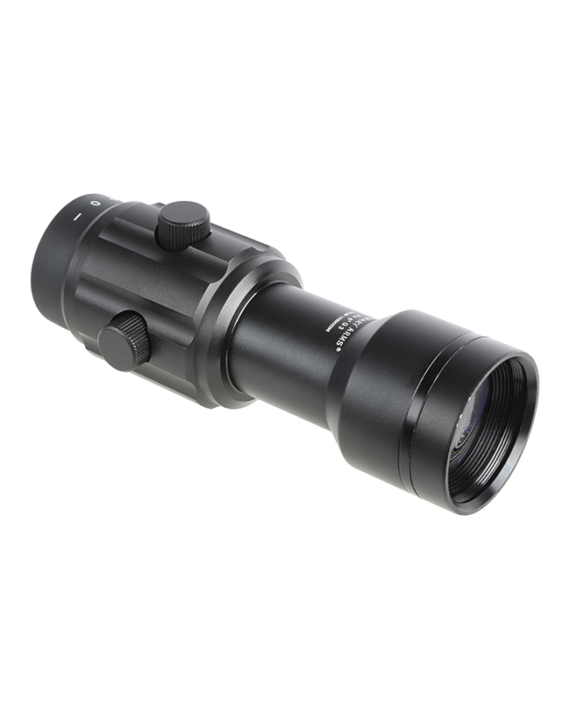 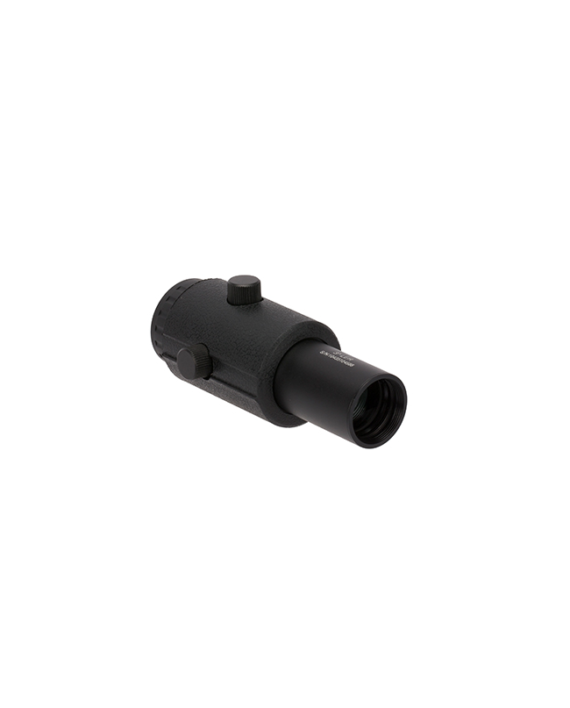 Compatible with a wide variety of mounting options, our magnifiers instantly add 3x or even 6x magnification to the field of view with no adjustment needed on the red dot optic itself. 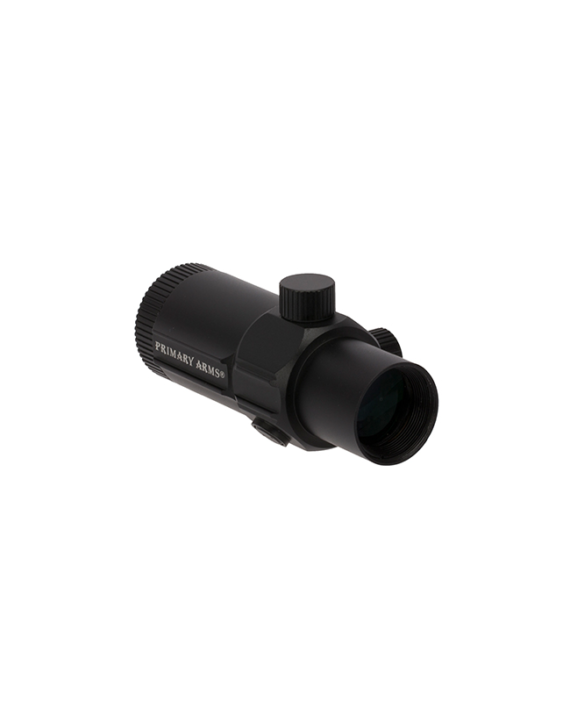 Primary Arms Optics magnifiers are a great way to maximize the capability of ACSS reticle equipped red dots, as well as providing an accuracy and confidence boost for shooters using standard red dots.